According to a White House-ordered review, a giant Chinese technology company "Huawei" is not a state-sponsored espionage tool. Huawei Technologies, the world's second-largest supplier of telecommunications equipment. 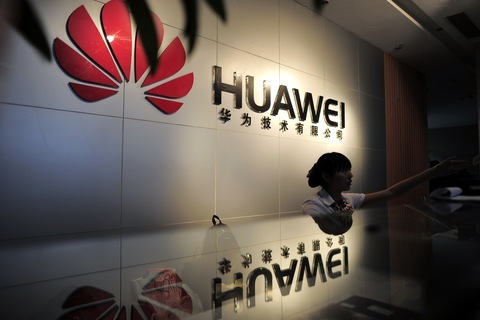 The largely classified investigation, which delved into the security risks posed by suppliers to US telecommunications network operators, found Huawei was risky for other reasons, such as having products that are vulnerable to hackers. The committee, which conducted an 11-month investigation into privately held Huawei and ZTE, found the two companies uncooperative in providing information about their respective ties with Beijing. "The White House has not conducted any classified inquiry that resulted in clearing any telecom equipment supplier," White House National Security Council spokeswoman Caitlin Hayden said. A Chinese Foreign Ministry spokesman Hong Lei made the remarks when asked to comment on a Reuters report on Thursday, which said a White House-ordered review found no clear evidence that Chinese telecommunications company Huawei had spied for China. "We have clearly stated our position on the issue of Huawei," Hong said at a news briefing in Beijing. "The news report once again proves that the accusations about Huawei are untrue."